More human, more personalised, more contextual. The goal was to reinvent Satsuma Loans repayment experience by engaging with customers on a deeper human level. 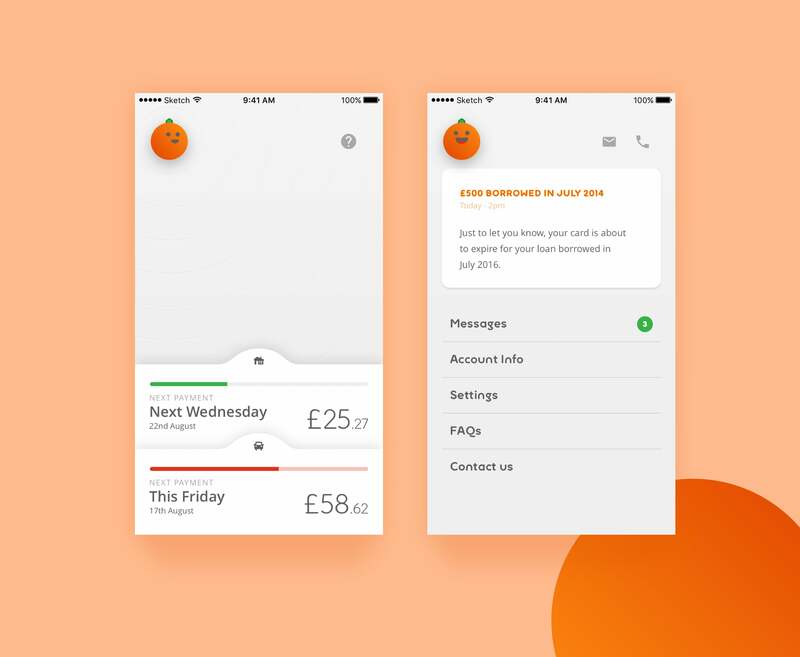 Including an in-app chatbot to notify and support customers within the general flow of the app - and what a cutie it was! More human, more personalised, more contextual. 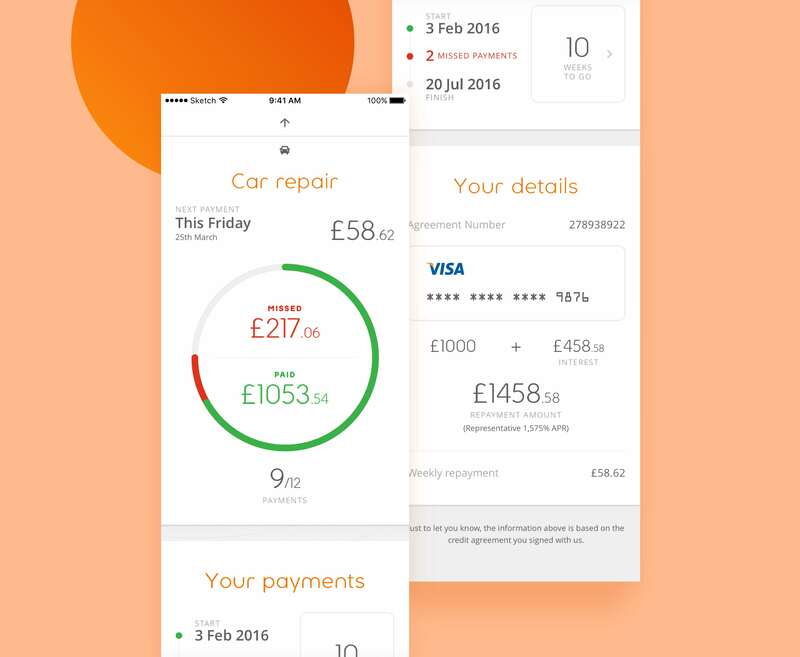 Our goal was to reinvent Satsuma Loans repayment experience by engaging with customers on a deeper human level. 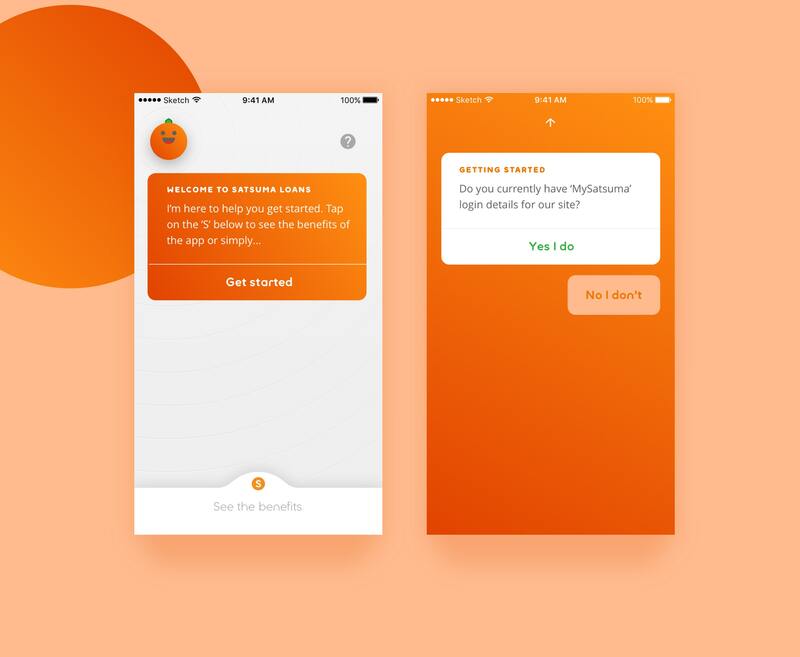 Including an in-app chatbot to notify and support customers within the general flow of the app, and what a cutie it was! 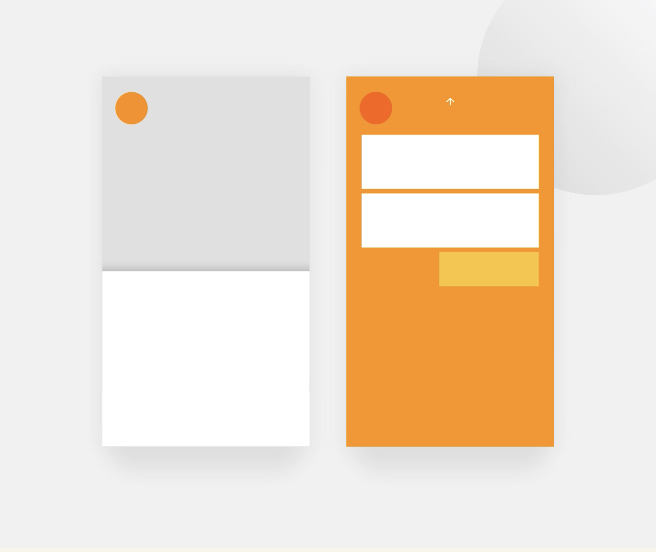 While prototyping I used an array of different animation styles to make each app flow feel friendly and approachable. 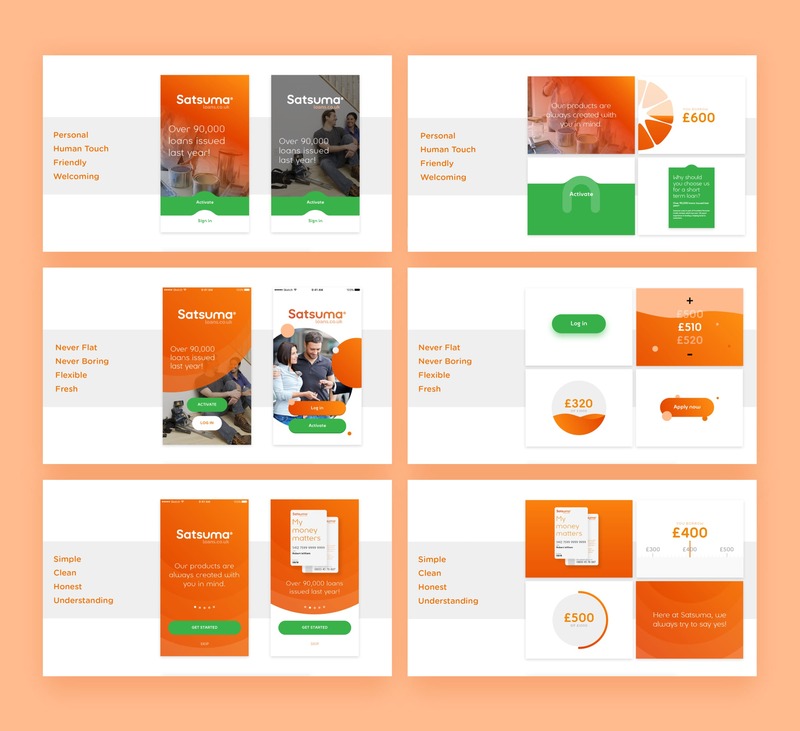 While prototyping we used an array of different animation styles to make each app flow feel friendly and approachable. 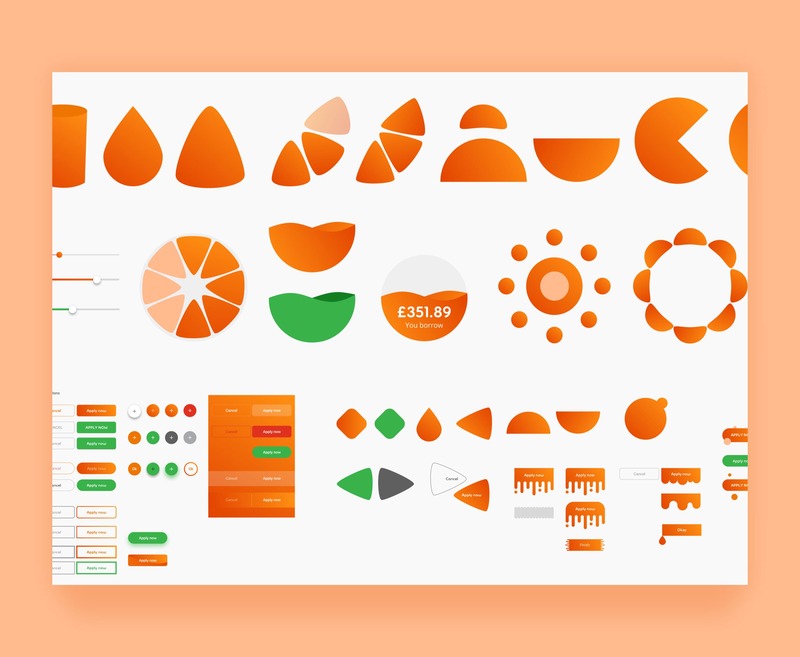 Along with intial design exploration, I used original core client values and came up with an array of different design principles for each direction, evoking a specific style and feeling for components and screen designs. To the final product, no complexity, no distractions, just keeping things super simple and straightforward for customers when it matters most.